Whether it’s a tankless water heater, a storage tank water heater, or a combo system, the benefits of buying from Walker ClimateCare remain the same, and offer numerous advantages over renting. Let’s take a look at why you might want to consider purchasing from ClimateCare instead of choosing a rental company when it’s time to get a new model. So: buy or rent? Water heater ownership isn’t as complicated as you may think, and Walker ClimateCare is here to make it as easy, convenient and affordable as possible. The next time you ask yourself: buy or rent? Water heater help is closer than you think. 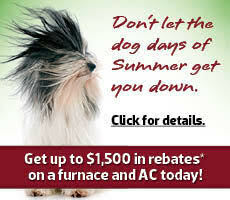 Call Walker ClimateCare today and learn more! 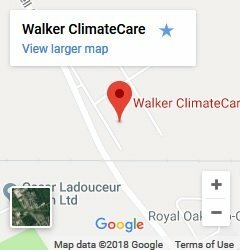 Welcome to CLARITY from ClimateCare. 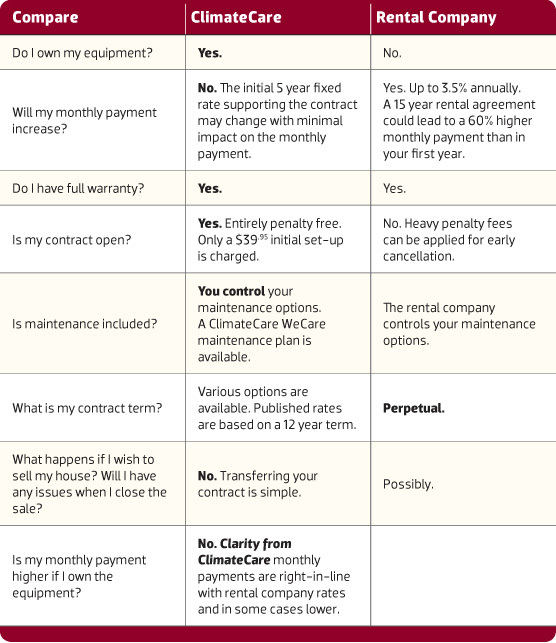 Do you have to rent your water heater? No, of course not! Consider the benefits of owning your water heater! 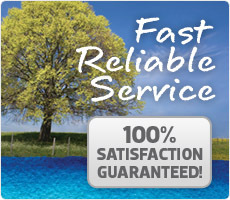 CLARITY from ClimateCare gives you an ownership option that makes sense for your wallet and your bath tub!